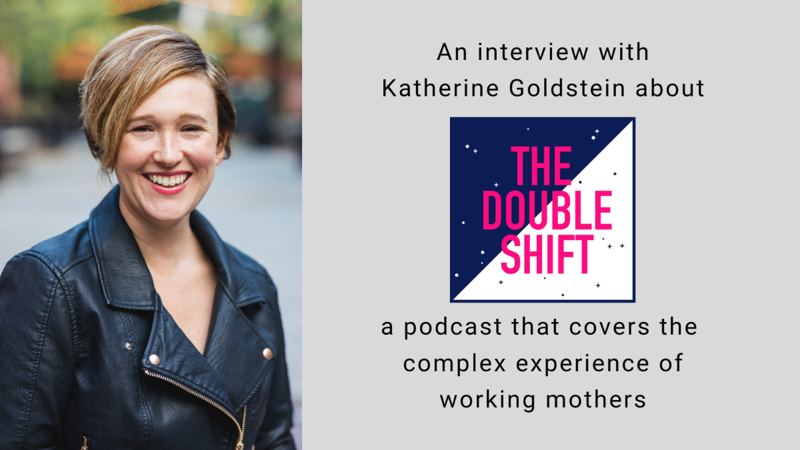 Like Book Club, But For Podcasts! 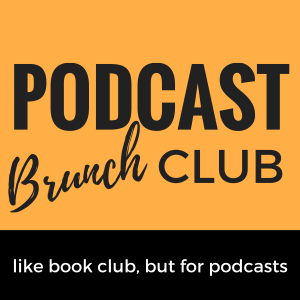 Podcast Brunch Club (PBC) is bringing the book club concept to podcasts. Sick of the eye rolls when you start every other sentence with “so, I heard on a podcast…”? We get you. Join PBC – you can participate both in person and online. We are a global group of podcast listeners who simply want to talk about the amazing audio content we’re listening to! There are in-person chapters in 60+ cities across 6 continents, so join one or start your own! 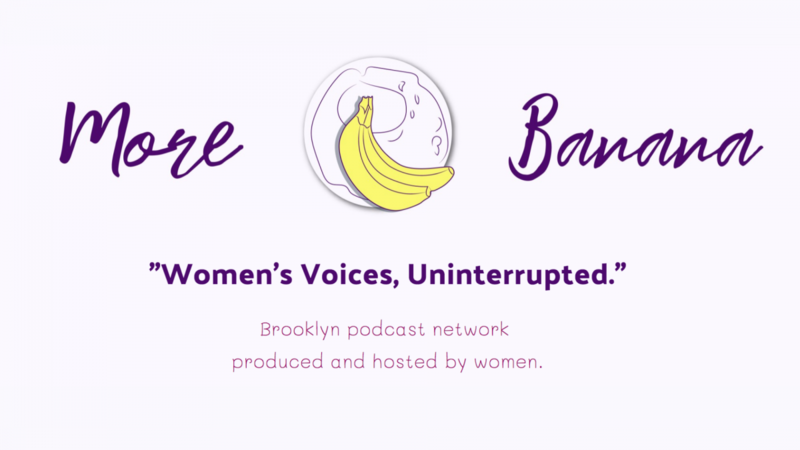 Every month one of our members chooses a theme and curates a podcast playlist that includes 3-5 episodes. 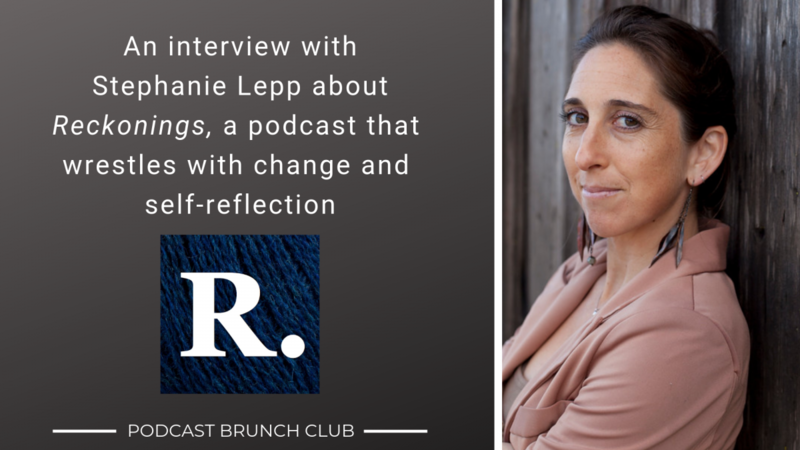 At some point during the month, our chapters around the world will meet up in person to discuss what they heard (like book club, but for podcasts!). We have a virtual chapter that meets via video conference every month. We also encourage online conversations through the Facebook Group, Twitter, Reddit, and by participating in the community commentary segments on the PBC podcast. 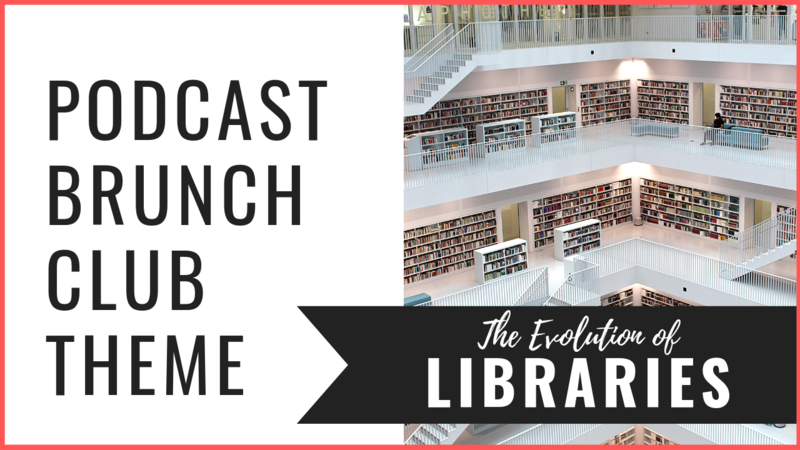 Every month we post a thematic Listening List with 1-5 hours of podcast episodes for our PBC meetings and online discussions. We send these out by email, so be sure to subscribe.